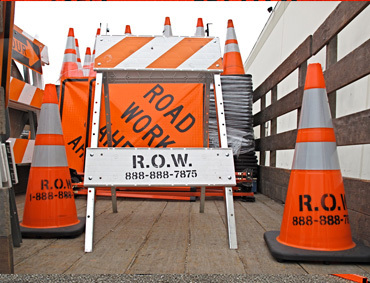 Since 2000, Right of Way (ROW) has been a premier provider of traffic control services throughout California maintaining a reputation for the safest work zones. 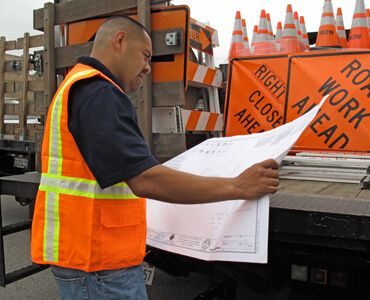 We employ some of the industry’s most hard-working and highly-trained traffic control and permit planning specialists. 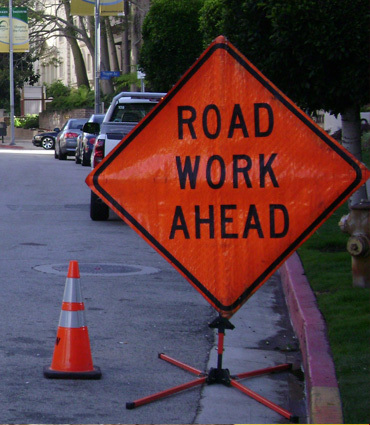 Since 2000, we have proudly offered traffic control services to companies and organizations throughout California. 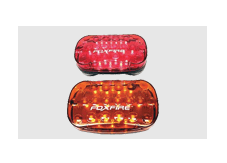 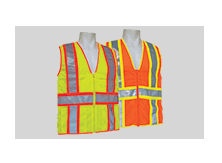 We offer exceptional customer service and quality traffic control products at an affordable rate. 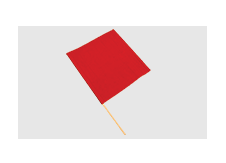 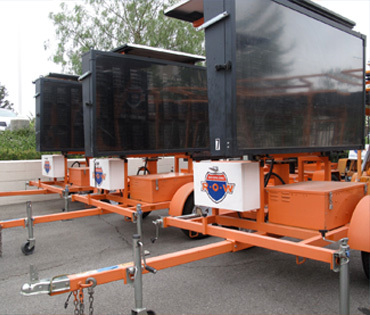 Right of Way Inc. (ROW) is a full service Traffic Control Company, which manages vehicle and pedestrian control for special events, production and film companies, utility, construction sites and county and state government agencies. 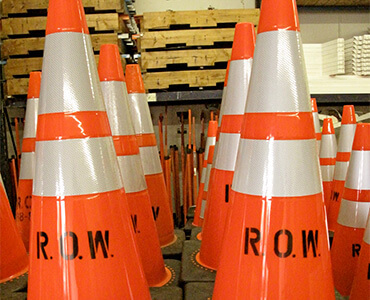 We work diligently to provide the best customer service and ensure the safest work zones. 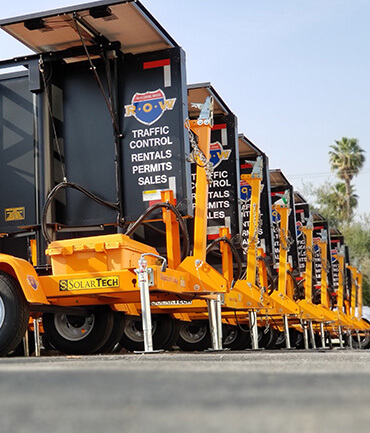 Our well-trained traffic control specialists have the experience and systems in place for lane and complete closures of streets, highways and freeways. 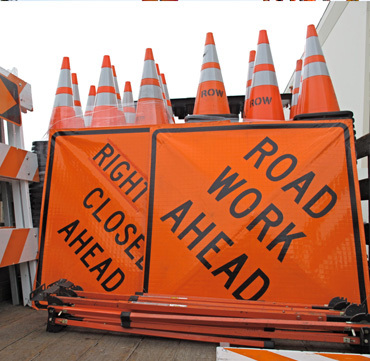 We provide traffic and pedestrian control, ensuring safety to all during special events, road work, utility work and construction. 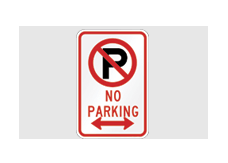 We have some of the most experienced permit writers in the industry, and we work directly with government agencies during the permit planning process. 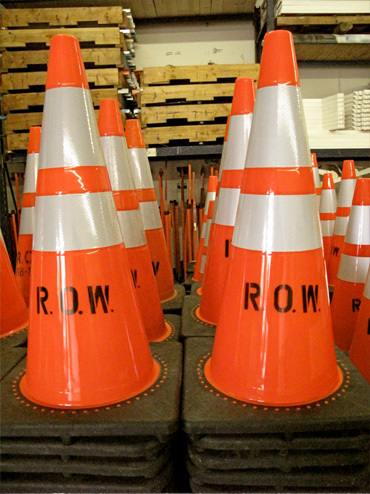 We offer quality traffic control products for sale and for rent so you can run the safest work zone possible. 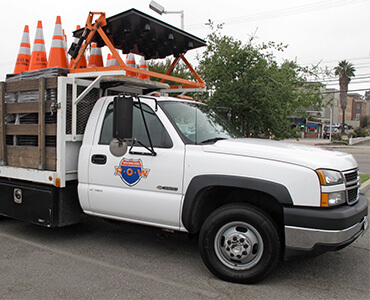 With over 15 years of experience, our staff has the knowledge and confidence to provide the safest and most thorough traffic control services, saving you time and money. 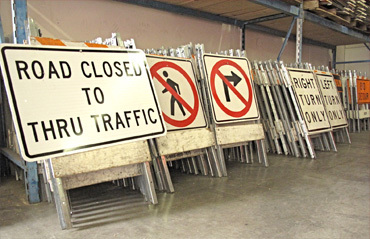 We offer safe and professional traffic control services and products at reasonable rates. 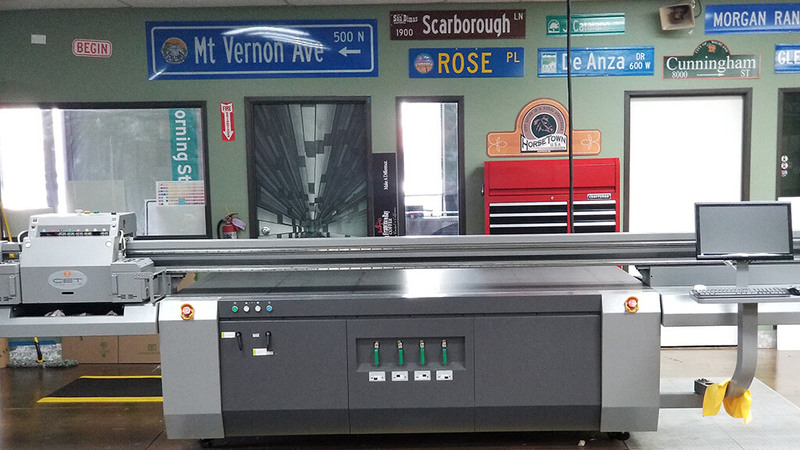 Our unmatched pricing and service is what sets us apart. 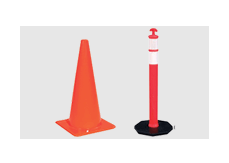 We sell and rent traffic control equipment, including Message & Arrow Boards, Signs and Barricades, Traffic Cones, Channelization Devices, Safety Apparel, Lighted Devices & more.